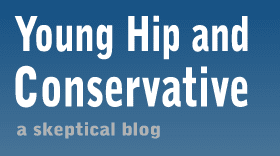 Young, Hip and Conservative: a skeptical blog: Looking good, Mr. President. I watched the live press conference on TV when President Obama wore the infamous "tan suit" so many conservatives got upset about. 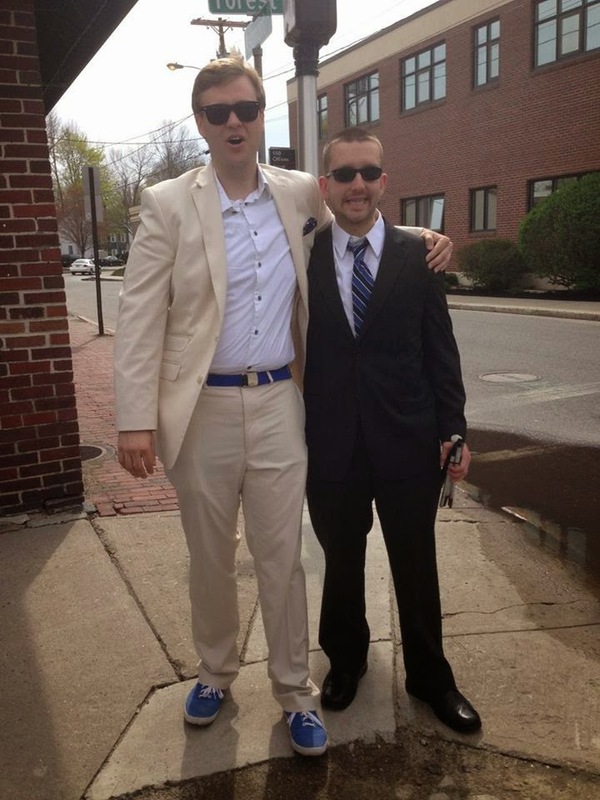 The outfit stood out to me too, but my actual thought was "The president looks good today." Fellow right-wingers, can we please stop taking a stand on these ridiculous non-issues? Sometimes issues are called non-issues, but this is literally a non-issue. It's fashion. You like the emperor's new clothes do you?